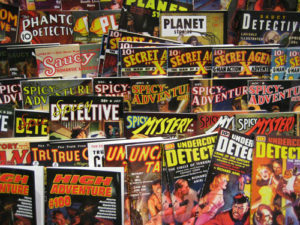 PulpFest, an international celebration of adventure fiction, is set to invade Pittsburgh in July. To help celebrate the love and legacy of this all-American artform, writers and creators in the New Pulp Community are also making appearances in and around the convention as well. You can get a taste of the New Pulp Phenomenon in two separate book signings in the Pittsburgh area during the convention weekend. 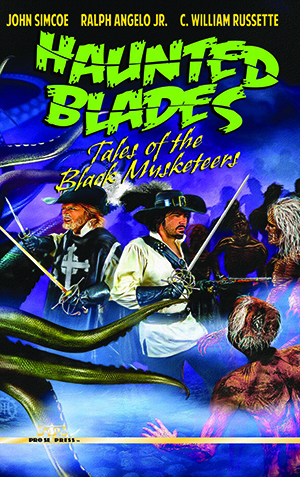 ‘Haunted Blades: Tales of the Black Musketeers’ features stories of musketeers in their war against the paranormal. Tommy One and the Apocalypse Gun — A novel featuring the teenage adventurer Tommy One, who’s simple superpower is that he keeps coming back to life, no matter how many times he gets killed. 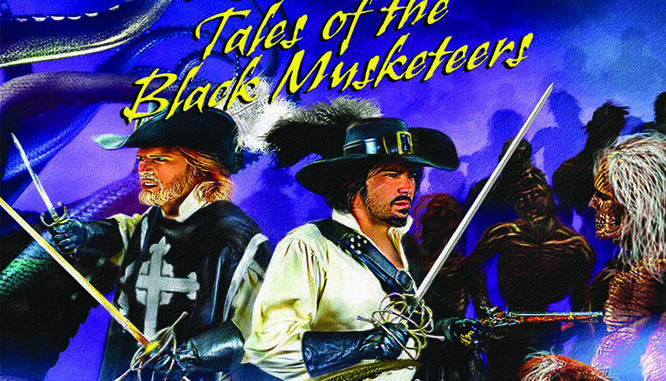 Haunted Blades: Tales of the Black Musketeers — A collection of short stories that start the Black Guard, a secret division of the Musketeers of the Guard (yes, those musketeers!) that battles monsters, sorcery and the black arts. Hard-Boiled Sports — An anthology collection of hockey and boxing yarns, each with a touch of noir that pulp fiction readers love so much. Downward Spirals: 36 Minute Major — A collection of comic strips featuring the trials of a team of hockey-playing opossums. 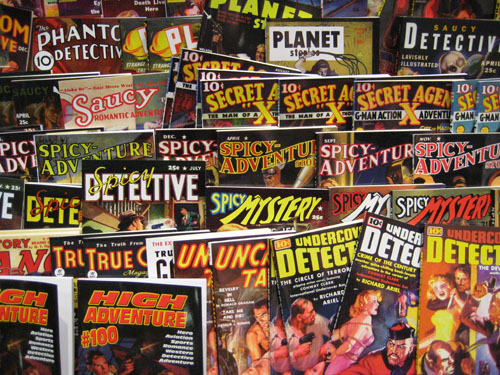 These writers are only a few of the dozens of talented pulp authors and artists who will be in attendance at the PulpFest Convention. Be sure to stop by and explore the literary adventures waiting for you!